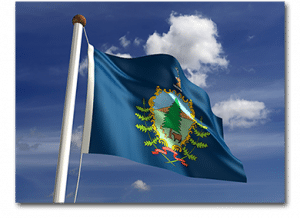 VTel’s Vermont-centric fiber optic network connected to hubs in Boston, New York, and Montreal provides world-class connectivity throughout the state, serving agencies and offices with secure, reliable, scalable bandwidth. Dedicated connections present flexible and powerful capacities to law enforcement, state departments, and the Internet at large, while fiber optic infrastructure ensures security, integrity and speed, providing a future-proof, robust, and resilient network. Contact vtelgigegov@vermontel.com to inquire about our Government solutions.